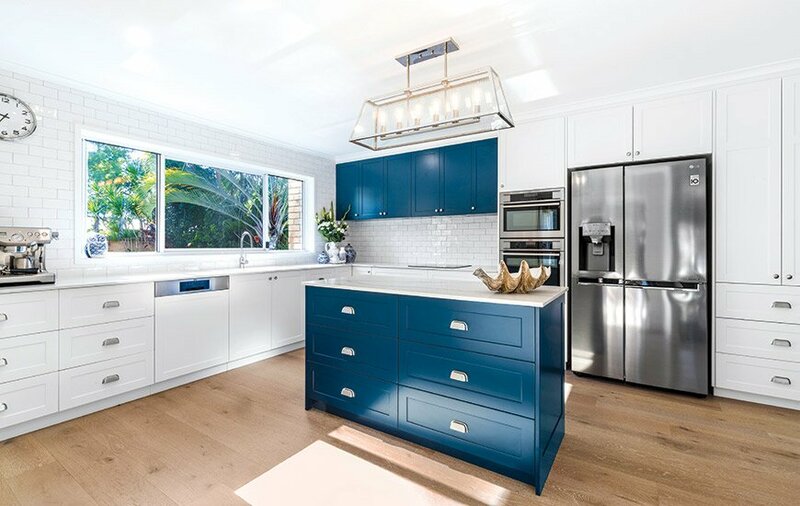 Sunshine Coast interior stylist, Danni Morrison, is known for her talents in the kitchen, particularly when it comes to recreating Hamptons-style which is perfectly suited to our Coastal lifestyle. We find out what the upcoming trends are in kitchens, and why they’re the hearth of the home. Why is the kitchen such a prominent feature? Kitchens should be aesthetically beautiful and have the innate ability to subconsciously congregate friends and family, becoming the entertaining hub of one’s home. It’s where meals are prepared with a glass of wine while relaying the happenings of your day to family. It’s a place where kids learn and homework is completed, breakfast and morning coffees are consumed (and spilled) and where friends gather over a cheese platter. The kitchen is unique in that its real estate is completely multi-functional and serves a different purpose for each family member. How has the function of a kitchen changed? 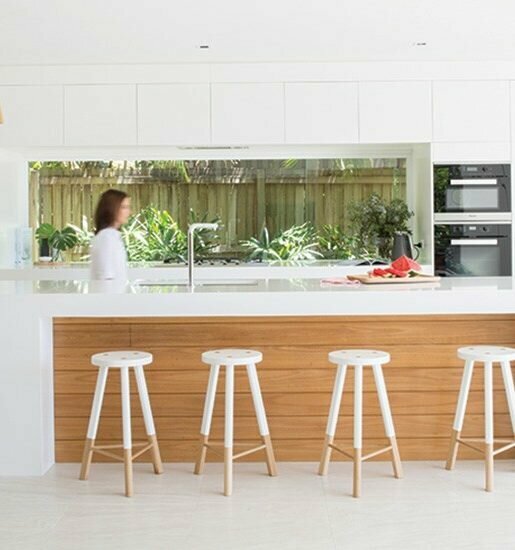 If we look back at the history of kitchen design, the functionality of Australian kitchens is directly related to societal changes, technology improvements and the ever-evolving family environment. Once a place of hard work and elbow grease with no modern-day conveniences, we are now preparing our kitchens for robots with the ability to cook 2000 meals! In previous decades, kitchens were an entirely separate room used only for preparing, cooking and cleaning. Technology advances and evolving kitchen appliances have seen a move towards open plan living and in turn, a shift in our family environment. Meanwhile, demand for visually-appealing kitchens prompted the introduction of a diverse range of products and materials – not just trusty old tiles and lino, and kitchen design soon became a reflection of status, with consumers wanting aesthetically pleasing and stylish spaces to entertain friends. Today our kitchens are the centre of our day-to-day living and where we spend time as a family. What are some of the current trends in kitchens? The popularity of smart kitchens is on the rise, with recent introductions of tech savvy appliances and products like Google home, ‘smart’ fridges, Zip Tap and anything that can connect to Wi-Fi including music and even gaming. From a design perspective, I believe we will see a lot more colour in our kitchens teamed with strategically positioned pendant, LED and wall lighting. 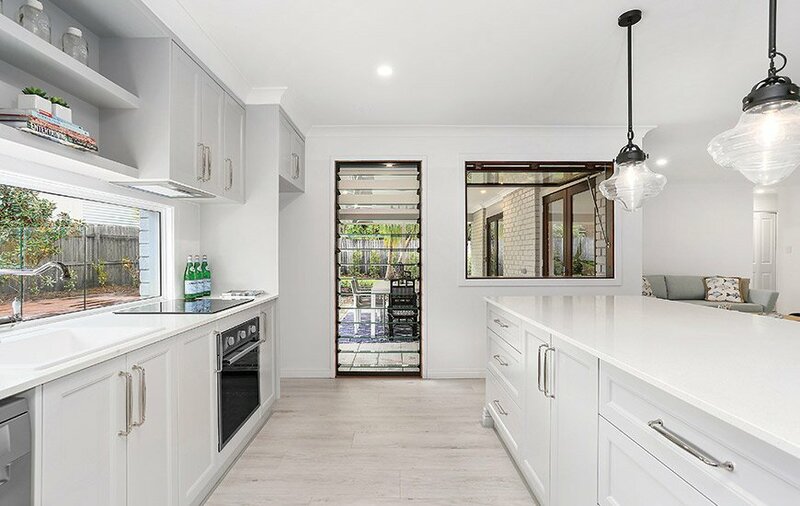 Statement appliances, like style-consistent cookers and fridges, as well as accent shelving against feature tiling will continue to be prominent in Australian kitchens. Interesting handles, hardware and tapware are back in a big way in a range of different metal finishes. Meanwhile, catering and entertaining call for big and beautiful island benches with generous room in between for multiple access in and around the kitchen. If you want to update the look of your kitchen, what are some budget-friendly ways to do this? If layout, form and function aren’t an issue, some kitchens are perfect for a cheap and cheerful freshen up. Replacing simple items like door hardware and ‘on the bench’ kitchen appliances are a cost-effective way to visually lift to your interior – never underestimate the impact of a new kettle! If you’re prepared to take things a little further, aesthetic makeovers are proving popular as an alternative to investing in a new kitchen. DIY painting or professional resurfacing can completely transform your space over a weekend. 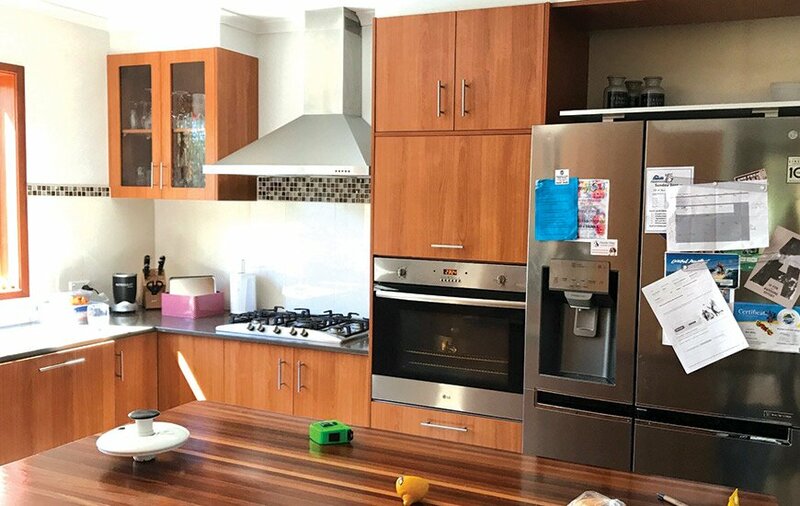 Re-covering old bullnose laminate benchtops with thin, streamlined stone and even re-covering your splashback is more cost-effective than replacing these items. If you’re renovating or building a new kitchen, what are the big-ticket items you want to splurge on? 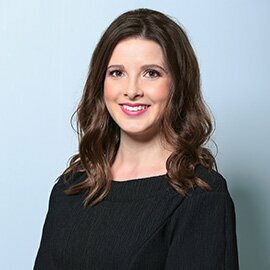 For me personally, appliances would be on the top of your ‘big ticket’ list, especially if you’re looking to sell the property. The selection of appliances says a lot about the person renovating, and consequently the quality and cost of the makeover in general. Inject your capital into more complex structural elements that have high replacement costs like tapware and plumbing, electrical and wiring. Compromise with the aesthetic details like sinks, light fittings, splashbacks and door hardware. 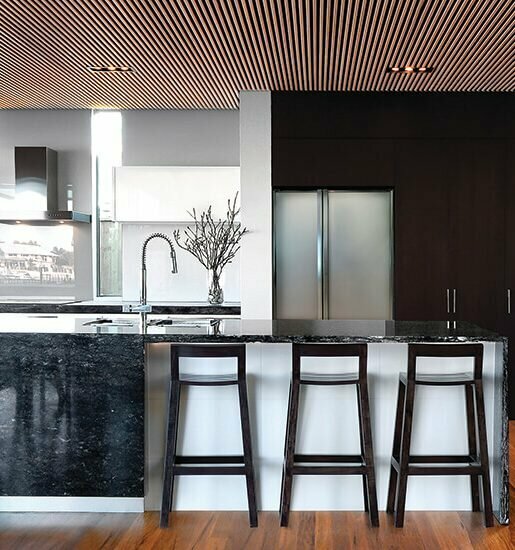 And because your benchtops are a large visual component of your kitchen and receive a lot of traffic – don’t skimp on them. When you’re designing the layout of a new kitchen, what do you need to consider? There are so many things to consider with kitchen design, and priorities differ from person to person. However, there are some general rules to adhere to, to ensure a seamless and practical space. 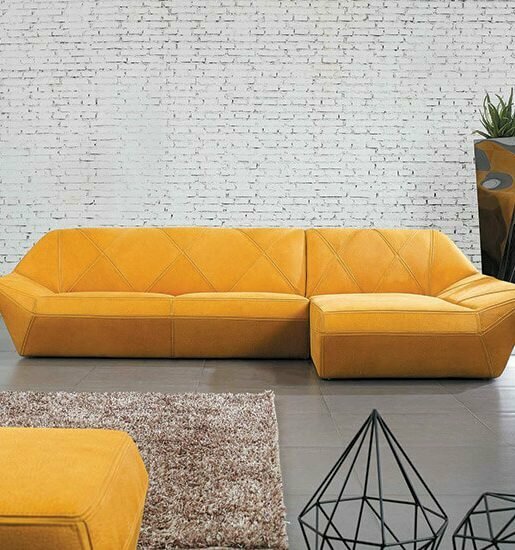 • The ‘work triangle’ concept is still very relevant, meaning the layout between your cooker, fridge and sink forms the shape of a triangle for the best possible function of your space. • Think about your family environment and the traffic that comes through your kitchen. Ideally, a sizable thoroughfare and easily accessible fridge is ideal for kids, visitors and family members, without interrupting daily kitchen tasks. • Your bin and dishwasher placement should always be in close proximity to your sink. • The distance between cabinetry should be proportional to each other and the size of your room – a dishwasher that opens onto open drawers is not ideal! • Consider your appliances and the placement of power points. Concealing appliances behind cabinetry with hidden power points offers you clean bench space. • Make sure you have adequate and strategically set out lighting. Lighting should be located directly above or in front of preparation areas, otherwise you’ll cast a shadow on your work space. • Consider the purpose of your island bench. A good island is multi-functional and wide enough to allow people to utilise the bench space comfortably from numerous angles.